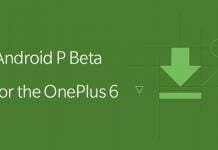 The OnePlus 6 hasn't started shipping out yet, but the company is already offering the Android P Beta for the device for download. 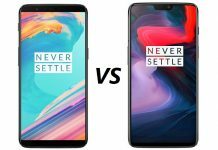 OnePlus 6 vs OnePlus 5T: What changed? OnePlus just announced its latest flagship, the OnePlus 6. But how does it compare versus its predecessor, the OnePlus 5T? 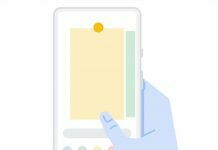 Among all of the great things introduced in Android P at yesterday's Google I/O, the swipe gesture navigation was perhaps the most exciting. 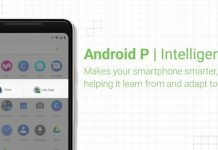 Here's how to enable it on your phone should you wish to try out Android P beta! Google shows off some of the biggest changes in its upcoming release of Android. Slated to officially arrive alter this year, the next build is smarter and more intuitive than ever. Not only that, but it will help you spend less time with your face in the phone. 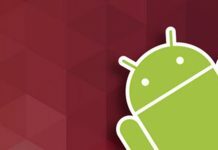 What's new in Android P?